Word and image combine in comics to form a storytelling medium like no other. Discover the visual language that makes comics unique in this free fast-paced, hands-on workshop. Learn how comic techniques apply to other forms of communication. Get a fresh perspective on your own creative work. 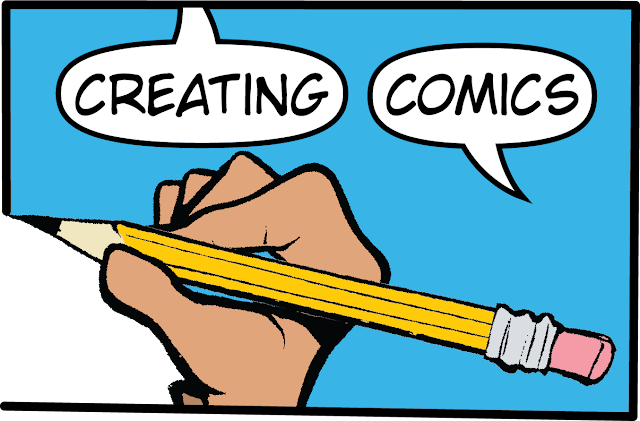 Take the first steps to becoming a comic creator. Though you will be drawing, this is not an illustration class — stick figures are just fine! Presented by 7000 BC and AIGA New Mexico. "Creating Comics" Workshop with Bram Meehan from Narrative Media on Vimeo.